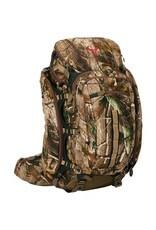 From its T-6 aircraft aluminum internal frame and the detachable hydration system, to the molded foam suspension and integrated rain cover, the Clutch is Badlands crowning achievement in hunting pack versatility. Of course, most important is its ability to haul insane loads through extreme terrain in full comfort and control. 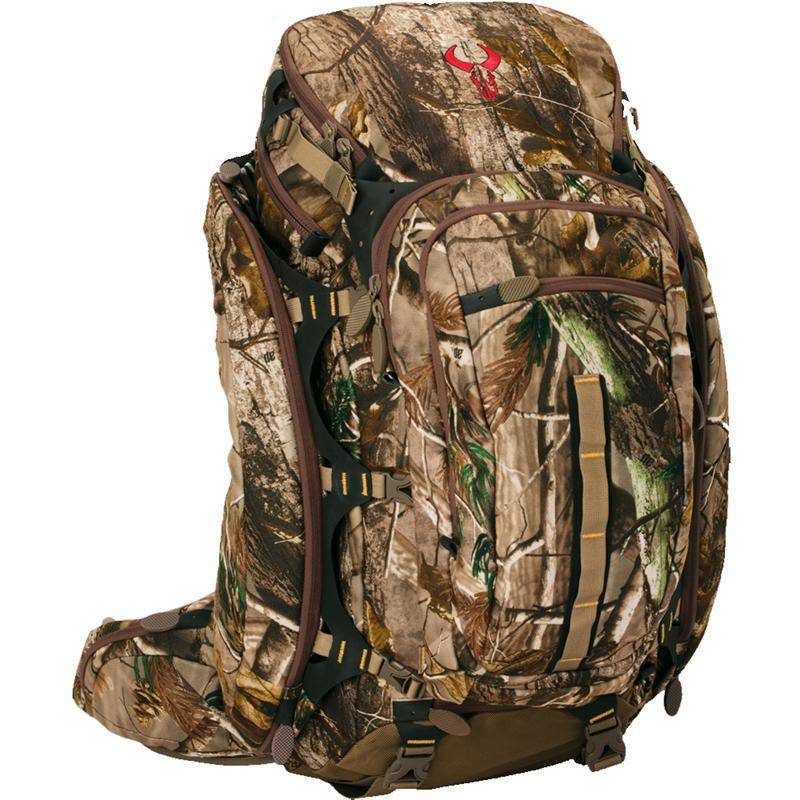 With nine strategically placed pockets and designated systems for transporting your bow or rifle, the Badlands Clutch Pack is definitely the hardest working hunting partner you will ever have. Are you convinced? If not, let‘s throw in The Legendary Badland‘s unconditional lifetime warranty... Yeah - that did the trick.